Achieve the effects you desire with painting mediums and varnishes. 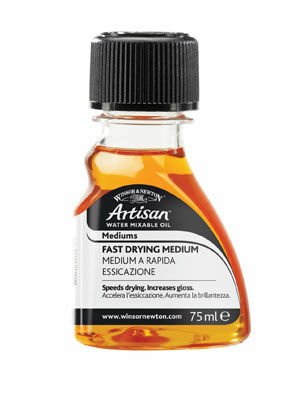 Our mediums, oils and varnishes range includes effect, fluid, gel and pouring mediums, water mixable oil colour mediums plus a great selection of primers and varnishes. 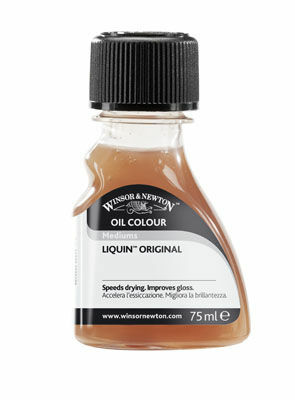 An extensive range of mediums, varnishes and surface preparation materials specifically formulated for use with acrylic colour. 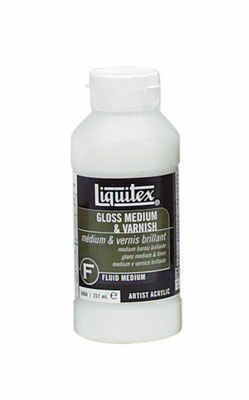 Varnish aerosols for protecting art and craft work from dust and moisture. 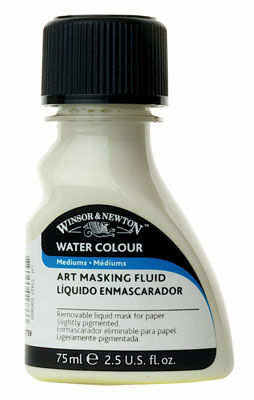 A colourless medium which provides protection of charcoal, pencil, pastel and chalk drawings. Our comprehensive range of water colour mediums provides the water colour artist with limitless opportunities to add special effects and variations to their water colour paintings.